Dig deep on the next Hero WOD. 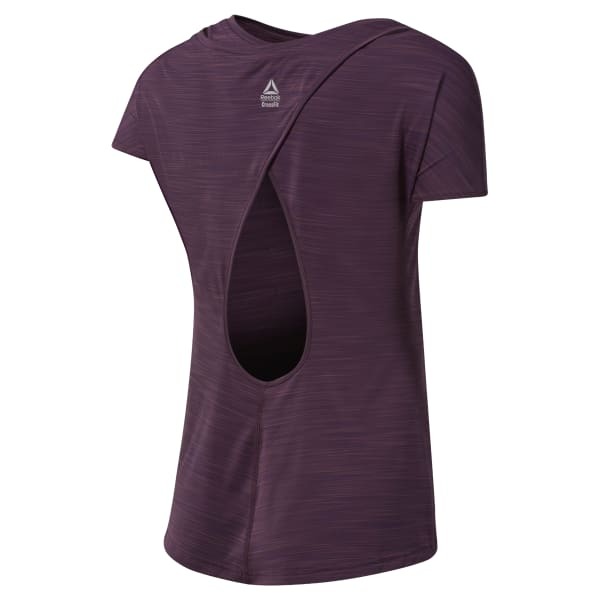 This women's CrossFit t-shirt is made of breathable ACTIVCHILL fabric that's designed to wick moisture and keep you cool. It has a body-hugging fit, so it won't ride up during kettle bell swings or fall in your face during handstand push-ups.